Gapers Block - To be Demolished: 2141 N. Fremont St. Status: Withdrawn by applicant before sale. UPDATE: Application reinstated; hold released 10/3/12. 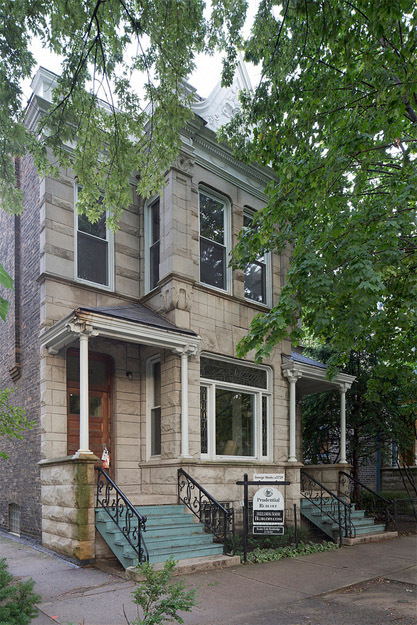 This multi-unit building on a CHRS significant street was sold for $1,400,000 in September. Additional interior photographs are available on the listing and a YouTube video.